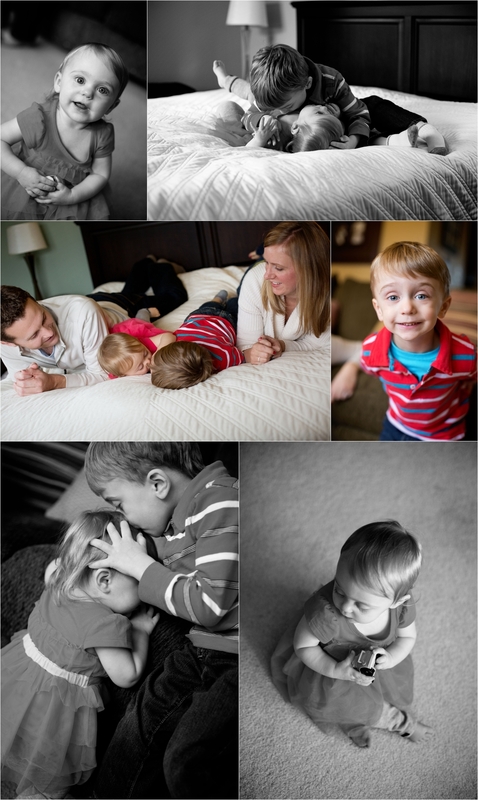 it is always a pleasure photographing this family - i can't get over how big evelyn is already! she definitely is a cutie + henry is such a sweet big brother! enjoy!